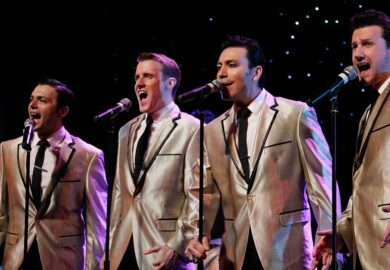 The music of Frankie Valli & The Four Seasons, New Jersey Nights features singing, dancing, and is one of the hottest shows in Branson! "Great show! 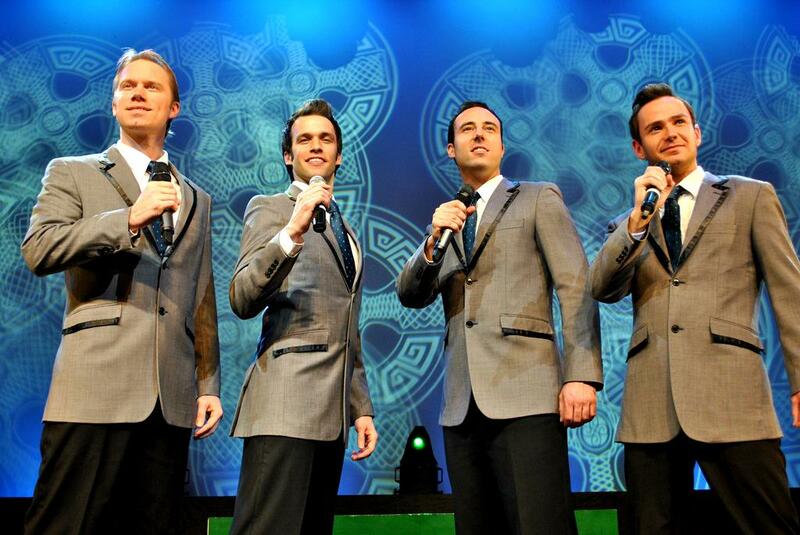 Have seen them 3 times"
"Absolutely amazing show... Truly worth every cent spent for the show." 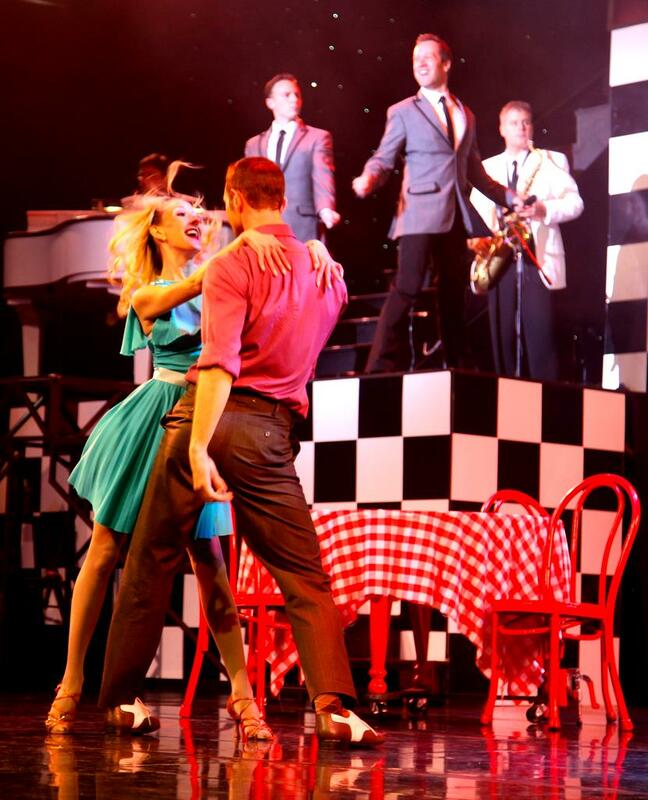 "This is a FABULOUS show and worth every penny you pay! We absolutely LOVED it." The Cast of the Show! Out of this World Dancing! 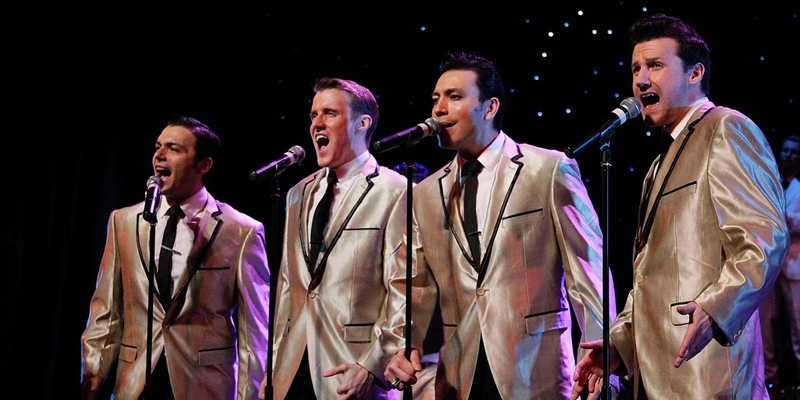 Songs of Frankie Valli & The Four Seasons! 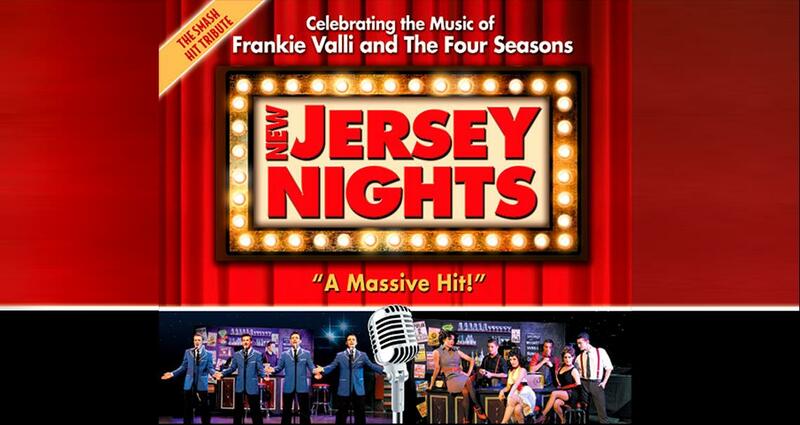 Booking tip: New Jersey Nights is very popular, advance reservations are recommended! 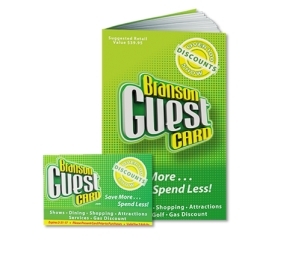 You save up to: $263.59 (69%) off! You save up to: $163.59 (43%) off! 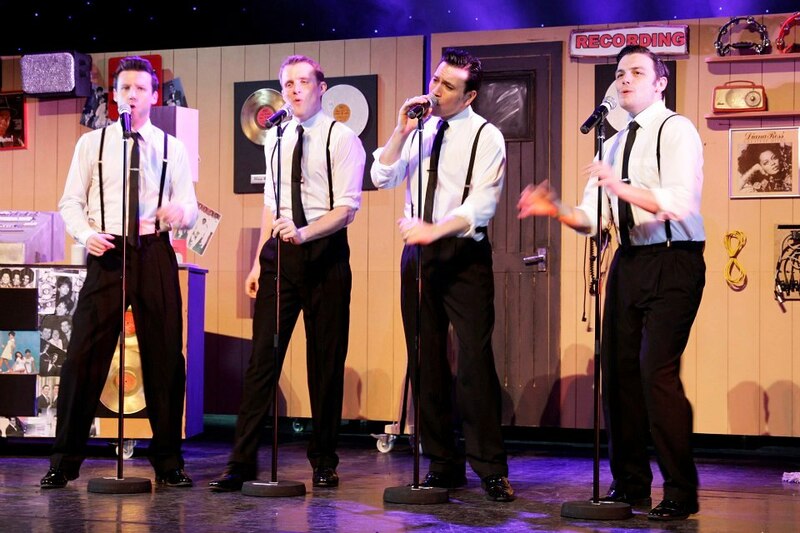 The LIVE Stage Show Tribute to Franki Valli & The Four Seasons! 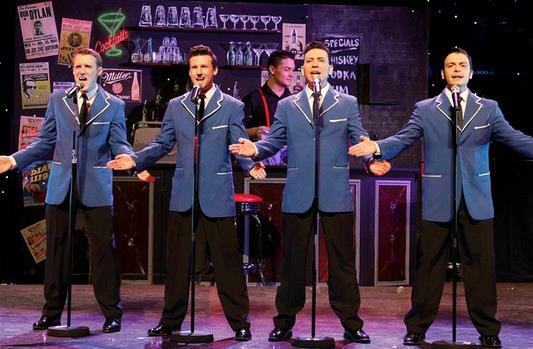 Filled with music, singing, dancing, and comedy – this Broadway-style production pays tribute to Frankie Valli and the Four Seasons in a show that is proving to be one of the most popular and fastest-growing ever released by the producer! 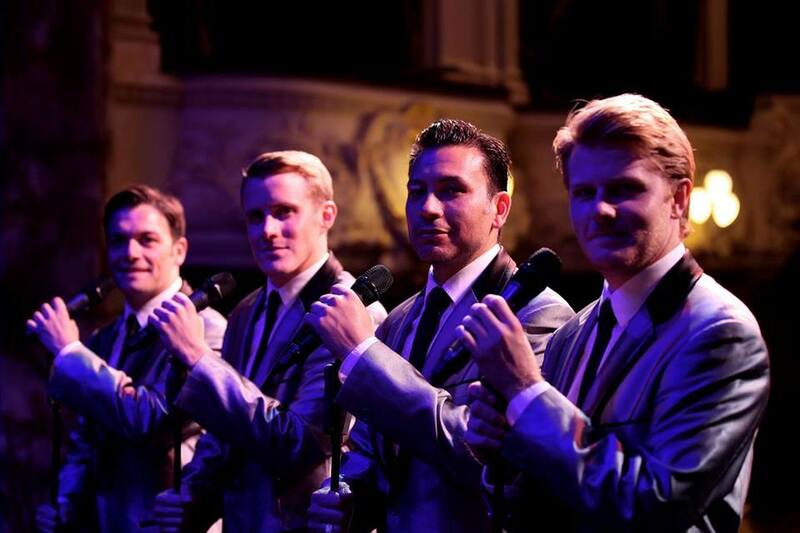 Follow Frankie Valli & The Four Seasons! 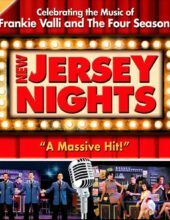 One of the most successful groups of all time, this show chronicles the boys from New Jersey as they make their way through the world. 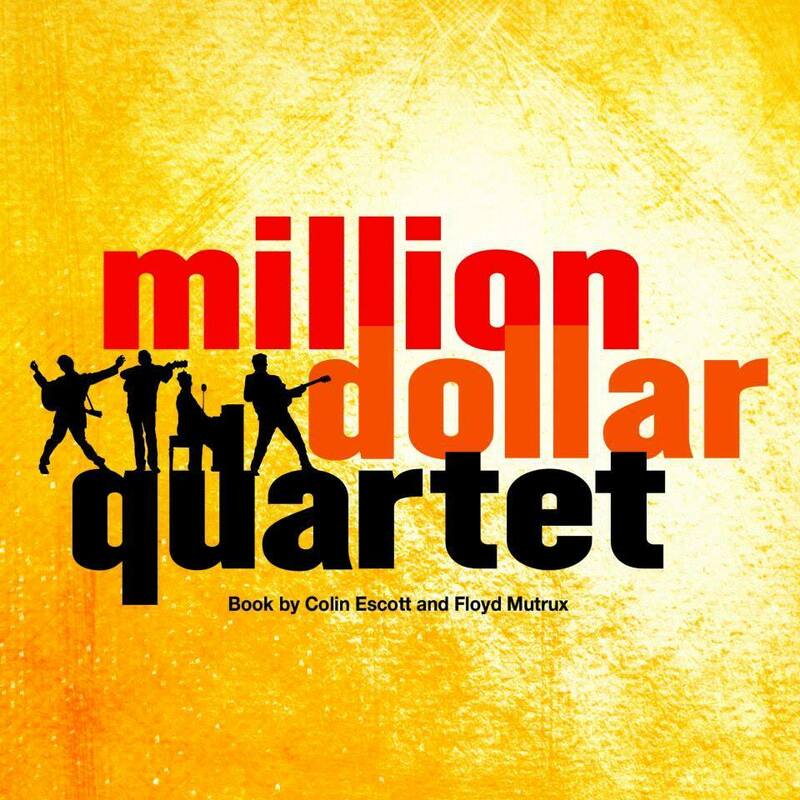 The Four men are joined on-stage by a truly entertaining cast that will help create a one-of-a-kind act that has left audiences raving each time they take the stage. 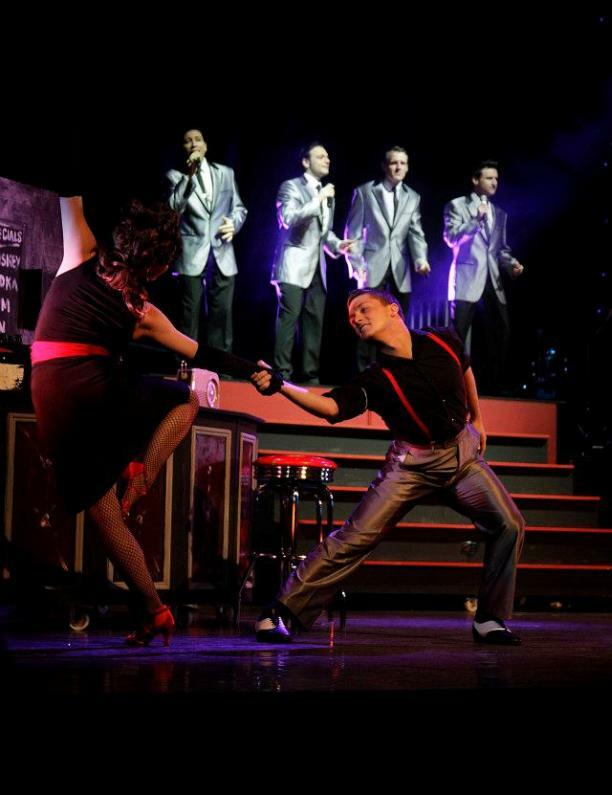 Utilizing dancing and comedy along with the storyline, the famous music acts as the soundtrack for the show and includes some of the biggest hits from the group including: “Big Girls Don’t Cry,” “Sherry,” “Walk Like a Man,” “Rag Dolls,” and many more which have become a party of music history. It’s a musical revue that is full of energy and sure to entertain everyone in the audience, from the youngest to the oldest! 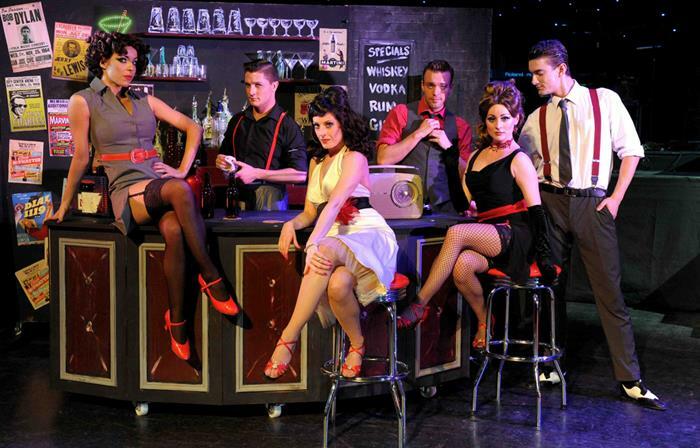 Produced by legendary entertainment icon David King, New Jersey Nights is one show that has taken the world by storm! Initially opening in the United States, it has become so popular that it has even been taken abroad to Europe and the UK – creating thousands of fans around the world with each performance! Never before has Branson had the privilege of offering a Broadway-like show of this caliber, one that features one of the finest line-ups of singers, dancers, choreography, stages, and costumes in one spectacular act! Great show.. Don’t miss it. Absolutely amazing show. Robe has a voice from heaven. Truly worth every cent spent for the show. Wonderful show. Went to the 2:00 show. Wasn’t very crowded. They all did a great job. 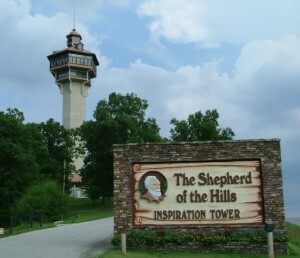 Would definitely recommend it and will come back again. This show is wonderful! It is well worth the money. It really takes you back to the 60’s with all the great songs. 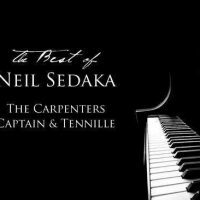 I would recommend this show to anyone who loves this style of music. Very talented performers packed full of great songs and high energy. AWESOME Show!! Thoroughly enjoyed it!! 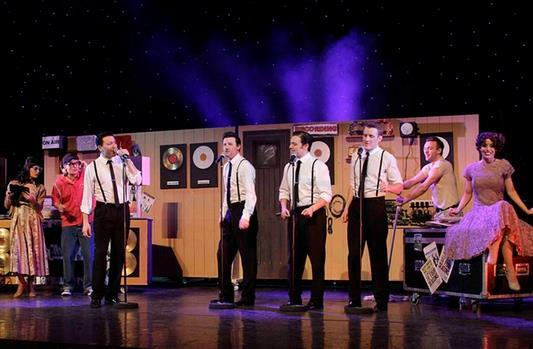 Great tribute to Frankie Vallie and the Four Seasons!! 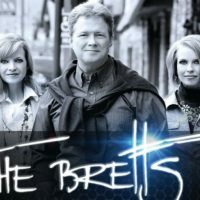 Packed full of their songs. Great choreography!! Best show I have seen in a long time, never wanted it to end. A must see. 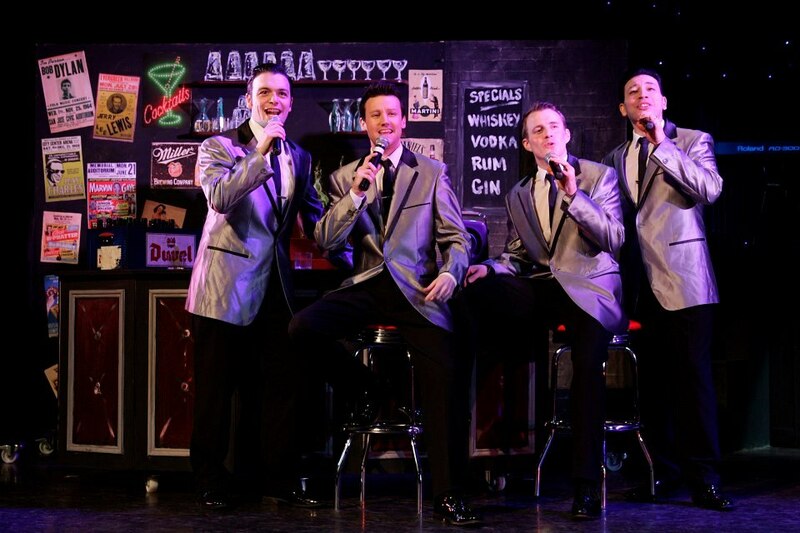 The Jersey Boy voices were wonderful. The harmonizing was spot-on. My only criticism is that we thought the show was over-produced, and the dancers were often very distracting from the wonderful music.